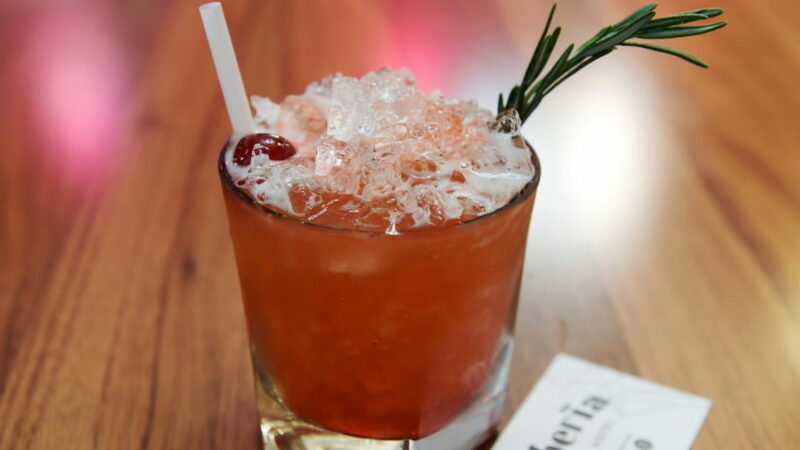 If you're heading out for drinks tonight, then why not pop along to Sibera Bar and Hotel to try out this rather tasty tipple. 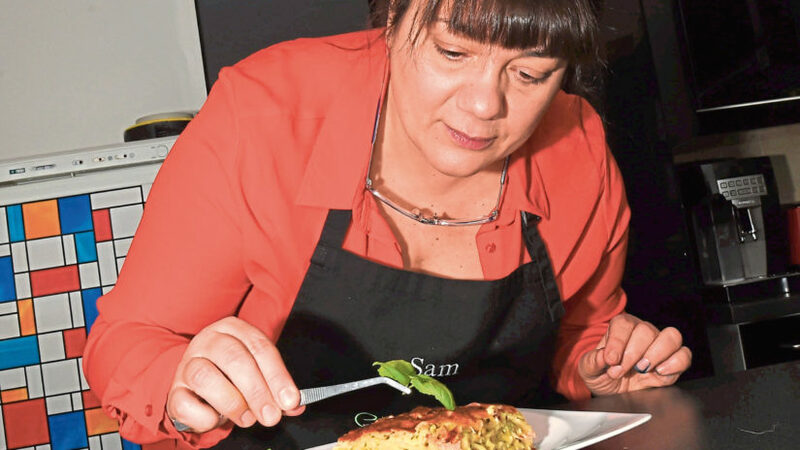 Packing up her life abroad and relocating to Aberdeenshire is what led cook school owner Sam Pack to start her own business. 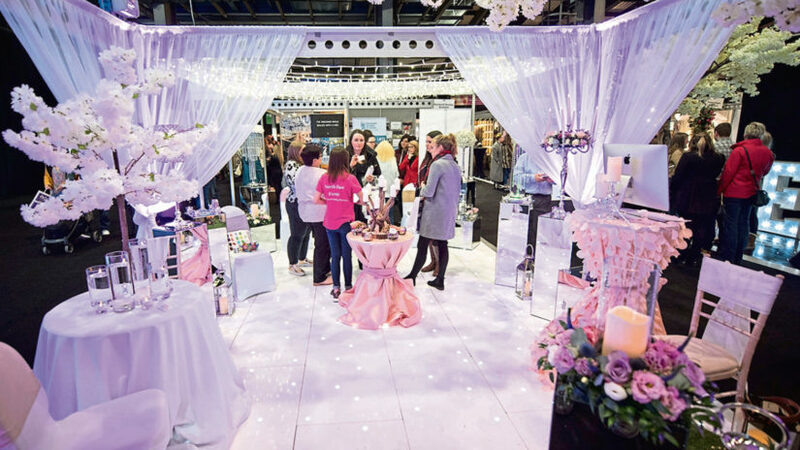 The north-east’s biggest wedding exhibition is set to return to Aberdeen next weekend, promising to showcase an array of outstanding businesses. 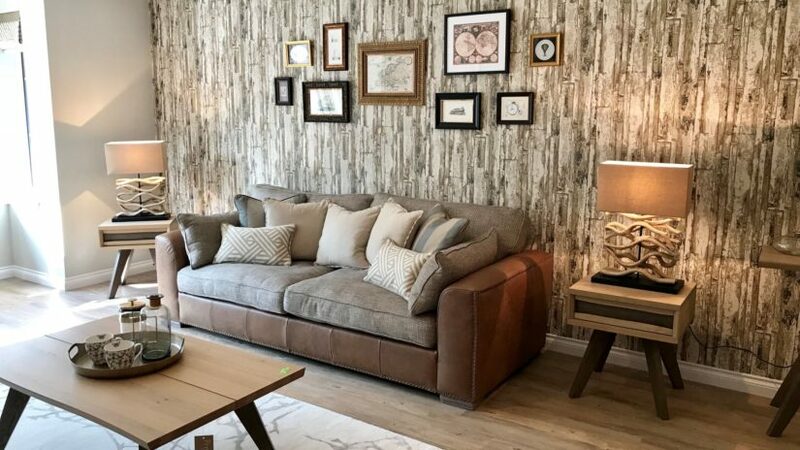 2019 has just begun, so now is a great time to revamp your home for the year ahead. 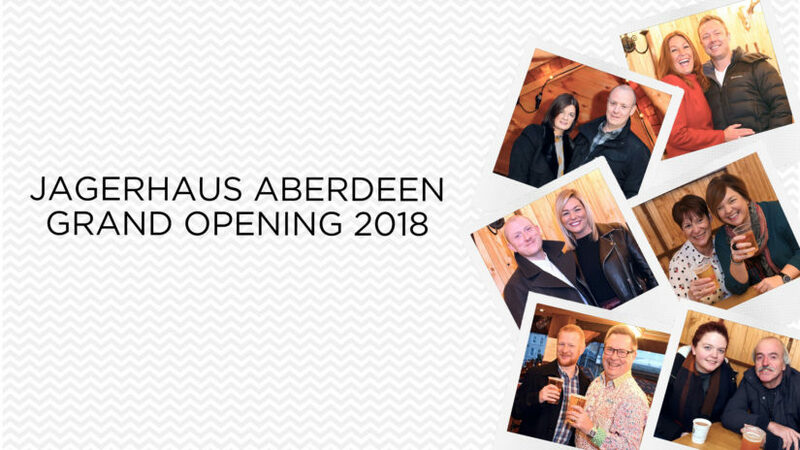 Did you attend the opening of Jagerhaus outside Union Square? 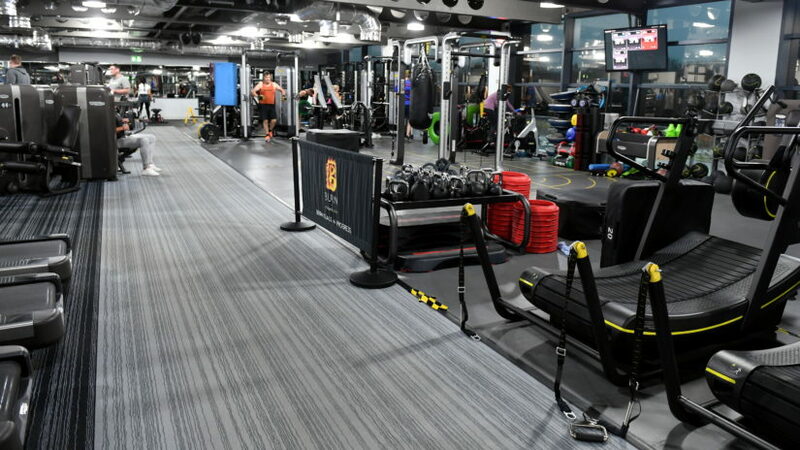 Check out our latest photo gallery to see if you can spy yourself.